#48 Are you ready for change? Recently appeared on the Body and Mind Factory Podcast with Blake Morrison. He recently came to one of my meditation workshops and had quite a profound experience! 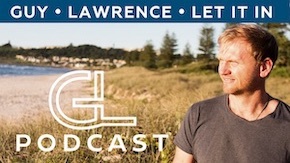 Even though he invited me on his show to be interviewed, we have a great conversation about his experience, what happened within the body and how it’s helped him take a closer looks at some things he wants to change… but more importantly, how it’s helped him to action to create those changes. Enjoy! This video is seperate to the full audio interview below. About Blake: Blake Morrison is the founder and head coach at The Body Mind Factory (or BMF) which he created over 5 years. 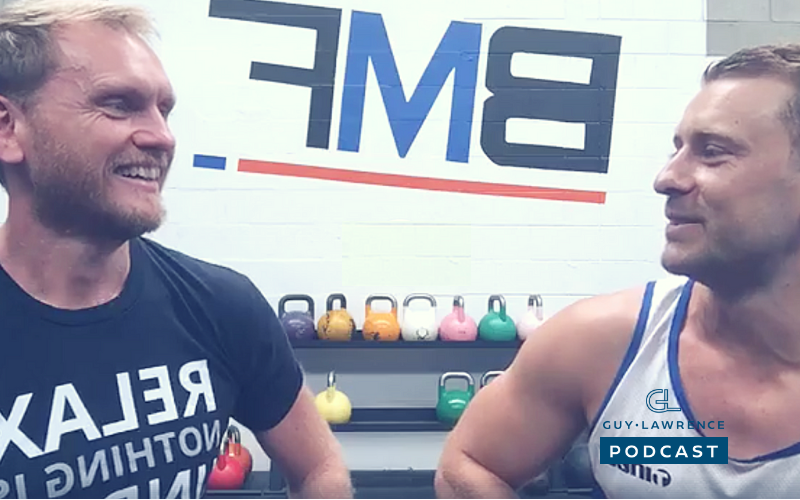 He have over 11 year’s experience in the health and fitness industry and a long background in semi-professional rugby league, including eight years with the Burleigh Bears and two years playing internationally in France. Blake have a Certificate III & IV in Health and Fitness, Level 1 Strength & Conditioning, Level 1 in Nutrition and a Real Movement coach.